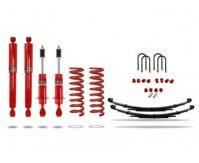 Performance inspired by Pitlane - Pedders SportsRyder range of performance suspension, alignment products and brakes. 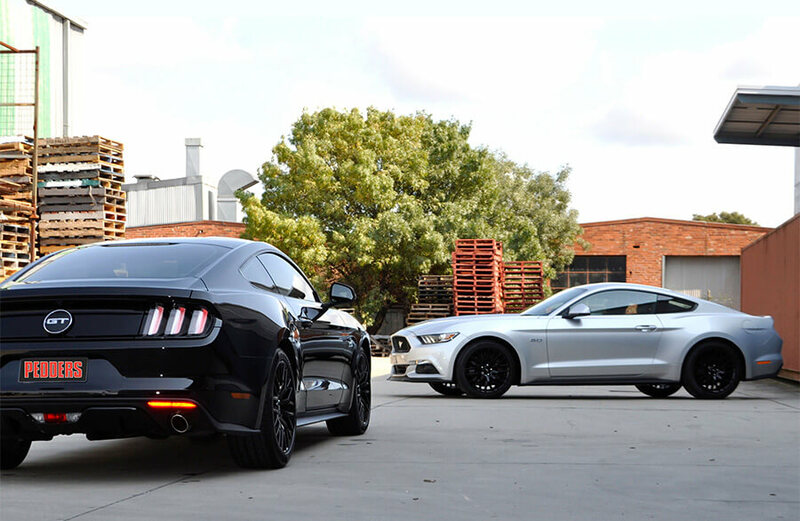 We’ve been fixing, working with, modifying and designing our own aftermarket automotive products since 1950, so yeah, we know a thing or two about them. 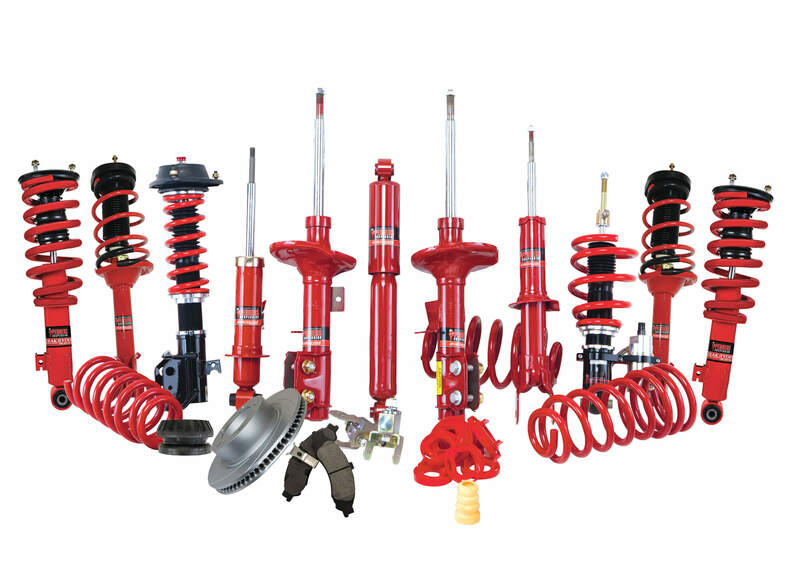 Our performance parts business was built off the back of the ultimate form of motor racing – Rally. 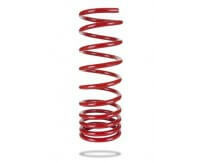 Plus a host of additional ancillary products and services. 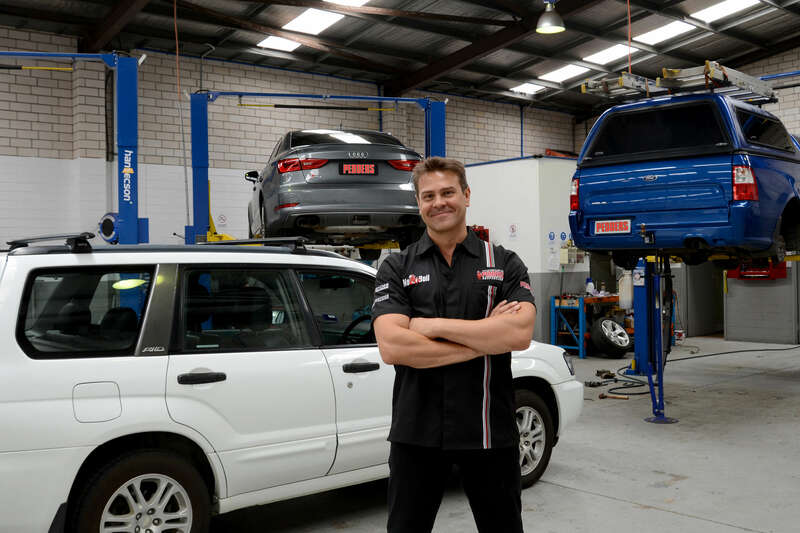 Pedders, the car suspension and brake specialists in Australia, provide SportsRyder products for a huge range of performance makes and models through our network of stores all over Australia. Find out more about how to make your car handle better at Pedders. At Pedders we provide more than just great products! Our products and services are researched, designed and developed in Australia. Our brand has been established since 1950 as an undercar parts specialist. We design our products to be fit for purpose whether it be standard/replacement, sports/performance or 4×4/Off Road use. We offer a comprehensive 2 Year/40,000km Nationwide Warranty backed by over 120 outlets Australia Wide. We are an Australian family owned franchise organisation. 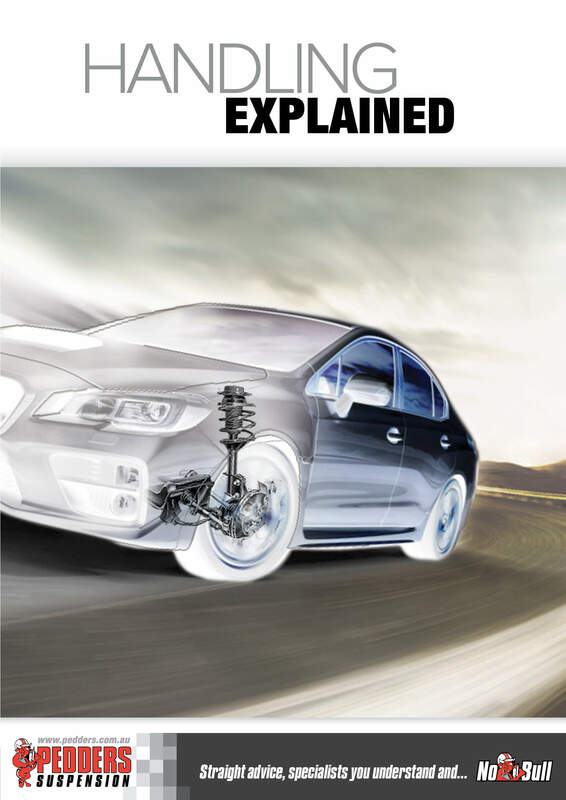 Shock absorbers, suspension, steering, brake & wheel alignments are our speciality. Check out our range of Pedders Replacement Parts and more for your vehicle.